Happy New Year! Resolutions or Goals? For this New Year, I’d like to discourage you from making a resolution. Yes, that’s right … discourage you. What I would like to encourage you to do is to make some life changing goals. Goals that you can break into “bite size” pieces and tackle them little by little so that at the end of the year you will have accomplished what you’ve destined to accomplish. Pick a goal or two for this up and coming year, and write it down. Then break it down into smaller steps that and tackle each step. Don’t look at the depth of the goal and feel overwhelmed. Just look at a step at a time. Focus on each step even if you only have a short time to give it attention. Sometimes we feel like we can’t start a project because we don’t have much time. But if we take even a few minutes on a part of a goal, before you know it, you have reached the end and accomplished your goal. 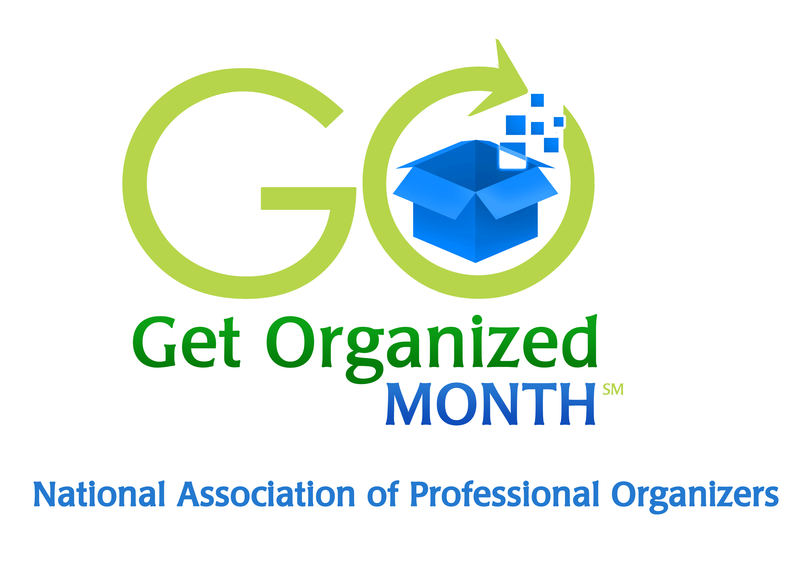 Hire a Professional Organizer to help you get organized in your home or small business. These are “big” type goals that might not be on your agenda, so how about these “simple” type goals to work on in 2015. Be sure your house is picked up each night before bed. Teach your children how to pick up after themselves. Remove the TV from your house. Organize each room in your house. Study something new each month. Each season of 2015, find 3 – 5 items in your home that you can toss, donate or give away. So take a few minutes, list some goals not resolutions for 2015, write them down, brake it into bite-size pieces and get the projects started.